We put Telstra, Optus, Vodafone and 3 to the test in a comparison of iPad 3G providers. Apple's iPad is now settling in Down Under after a much-hyped launch last month — including the opening of Apple's new Bondi Junction Store. For people who have decided to take the plunge and purchase an iPad with Wi-Fi + 3G connectivity, all four telcos are offering microSIMs for the new tablet device — a far cry from the US where both the iPhone and the iPad are only available to AT&T subscribers. With both post-paid and prepaid deals on offer, we've put Telstra, Optus, Vodafone and 3 to the test. Most of the plans from all these providers are competitive and affordable, so how do they stack up in terms of 3G speed? To test the speeds of iPad 3G telcos, we acquired an iPad microSIM from all four networks and used the Speedtest.net application (a free download from Apple's App Store). We tested all networks in the same North Sydney location — all four networks provided a full five bars of coverage, suggesting maximum results. The tests were undertaken during the morning, at a time when we would expect peak network usage. To achieve the fairest comparison possible, each network was speed tested a minimum of 20 times, in the space of a 10 minute period. This allows us to account for an odd poor result. As you can see from the results, Telstra was by far and away the best in terms of speed, with all three other networks lagging behind. Optus fared second best, with Vodafone and 3 (both now owned and operated by Vodafone Hutchison Australia — VHA) rounding out the table. 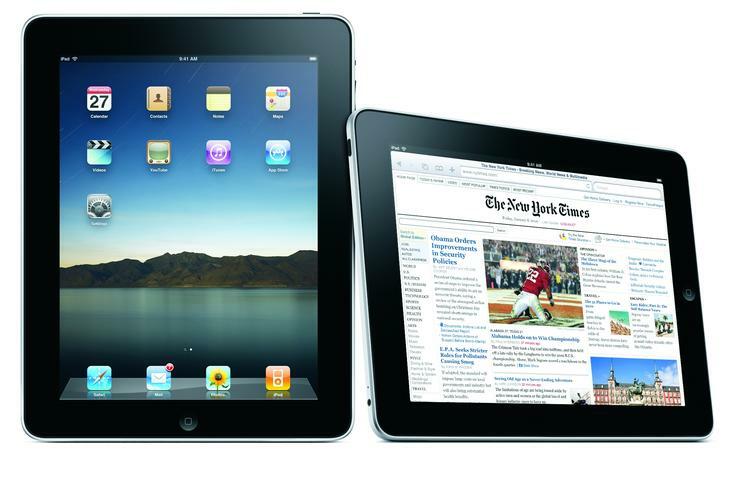 Do these results reflect your experience with the 3G iPad? Let us know in the comments below!